I know that "Blondie" and "Goldie" worked, but what do u call her once she's a brunett? Does anybody have any good nicknames for her? Brownie haha. I was shocked that her blonde hair wasn’t her natural hair colour I was like what the hell?? 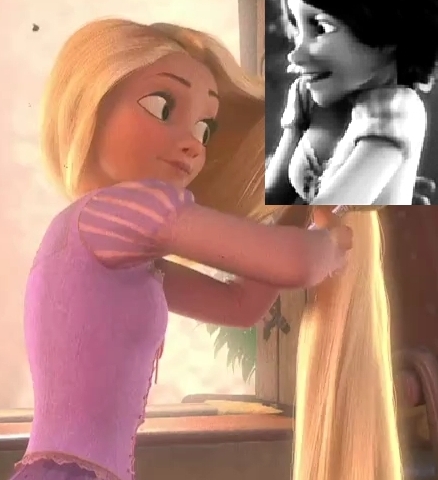 Since when did Rapunzel had brown hair. I think "long locks" is a good nickname. 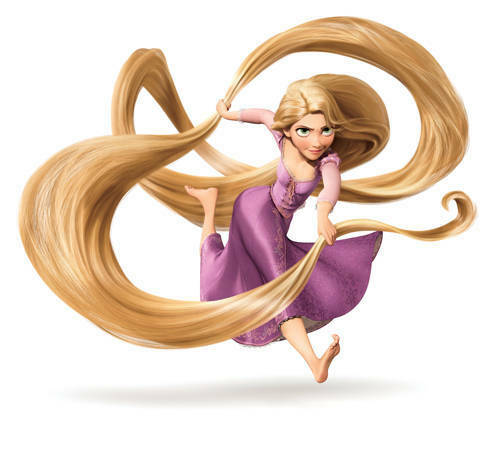 Blondie, Goldie, Punzie, Punzel, Rapunzie, Goldy Locks, and.....hm, can't think of meer XD I probably will later. Pixie. Her hair's in a pixie cut, right? And she's a lot like one. Hmmm, gegeven her history. . .